A recipe that go on my ”favorite’ list. 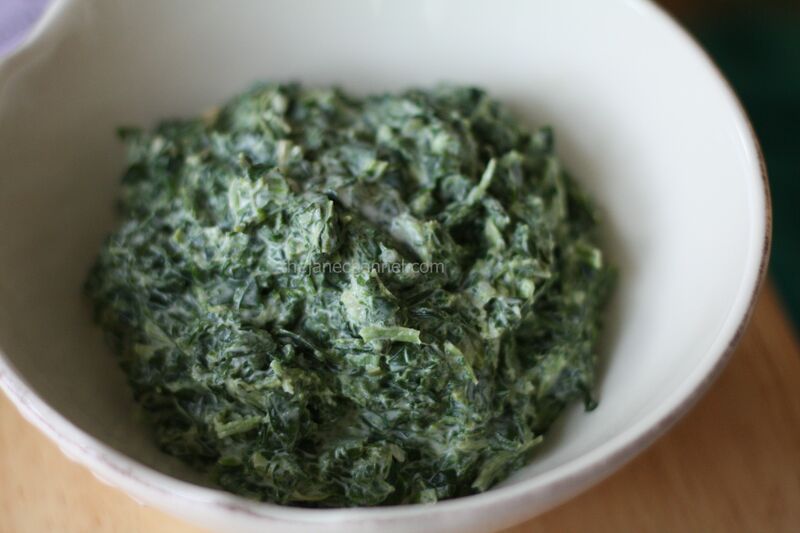 I love this recipe – the spinach is so creamy and rich. It’s a great side dish, snack as a dip, and it can be a main course when you eat a big bowl of it like I do. When I have creamed spinach outside, the portion is never enough and when you order another bowl, you start worrying about the calories. With this dairy-free and low fat recipe, I can have two bowls without guilt. *All the ingredients can be found at Whole Foods. 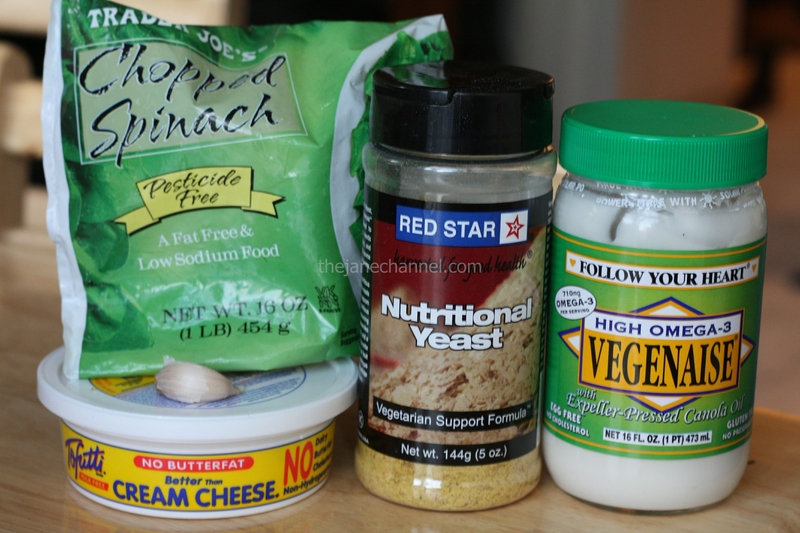 Combine all ingredients above and mix well. Microwave for one minute and serve.